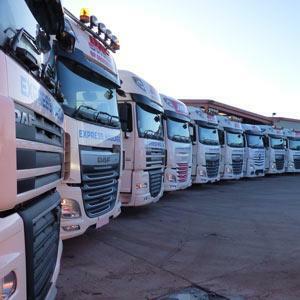 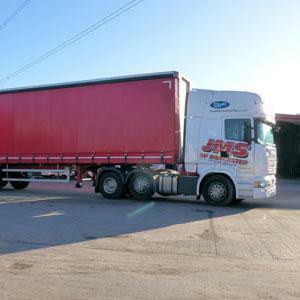 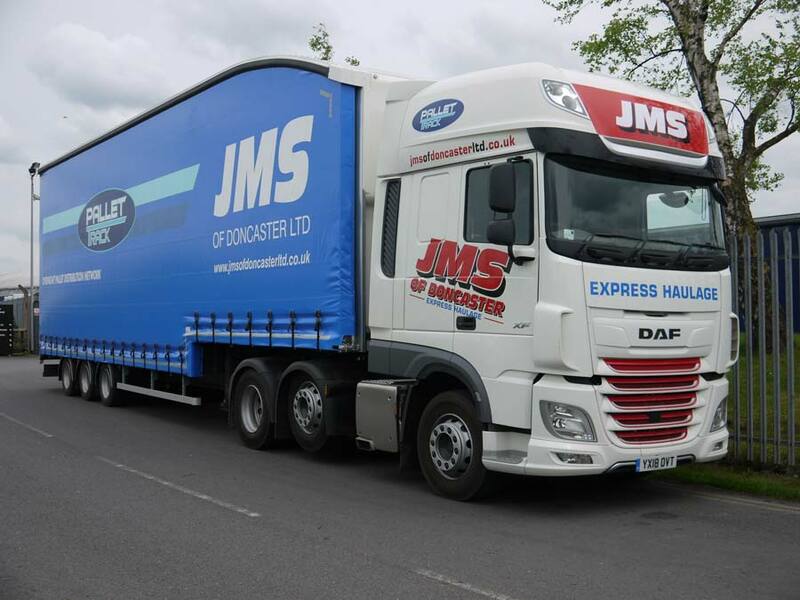 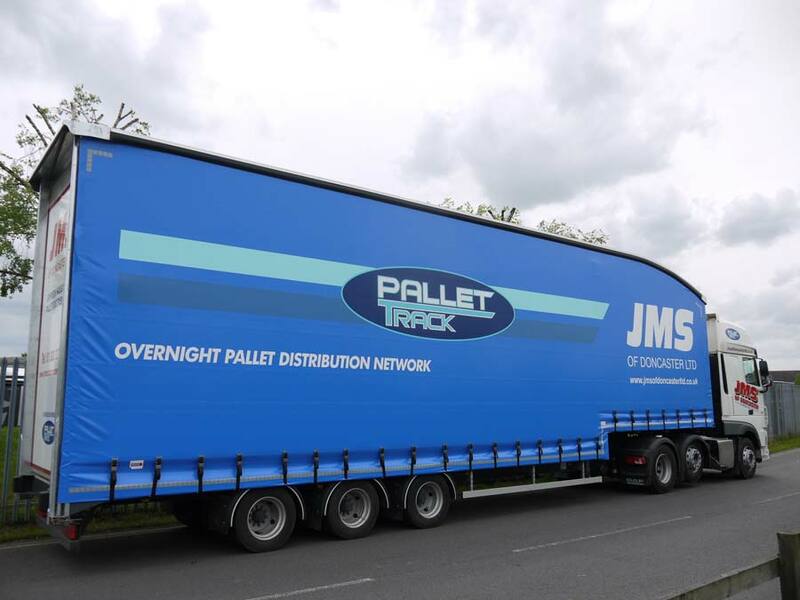 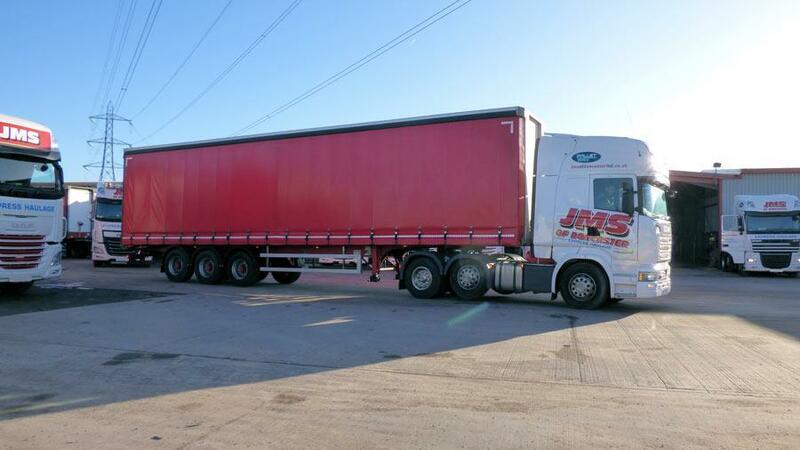 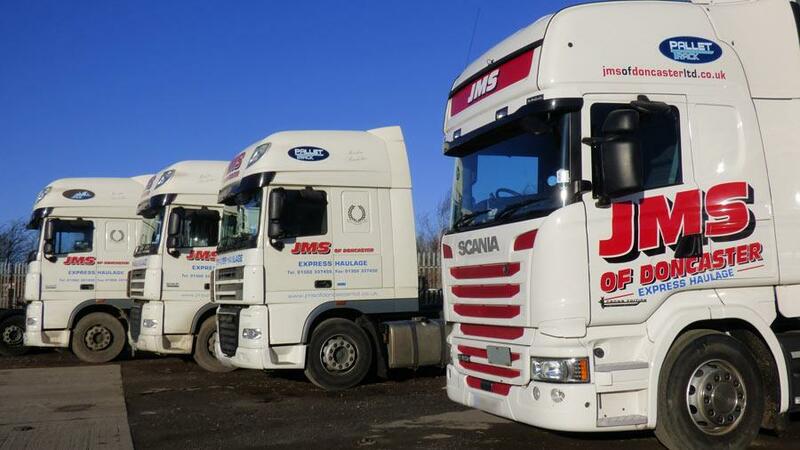 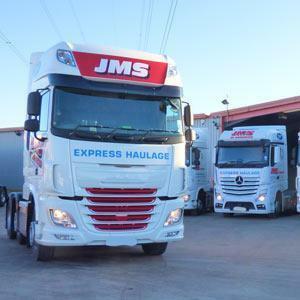 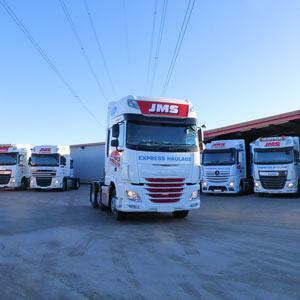 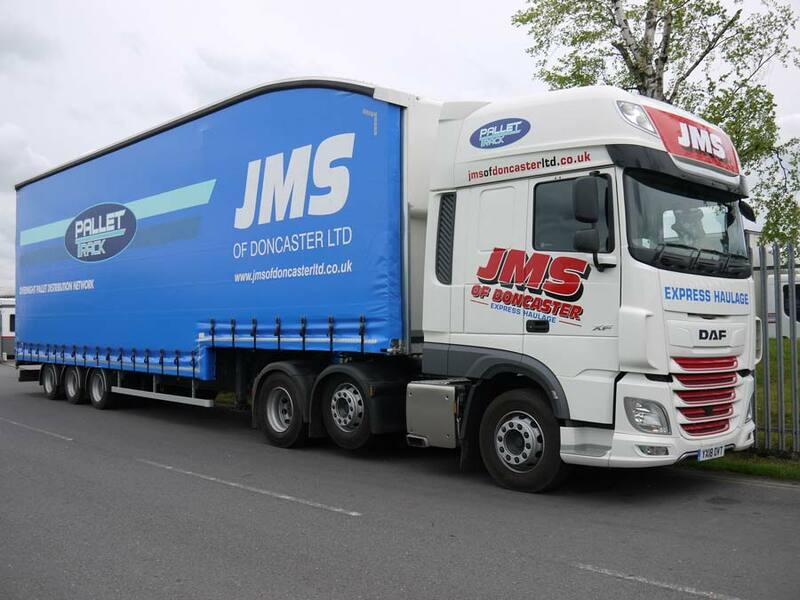 Starting business over 20 years ago with a single van, JMS of Doncaster have expanded their fleet to 35 vehicles..
Haulage vehicles in a variety of sizes. 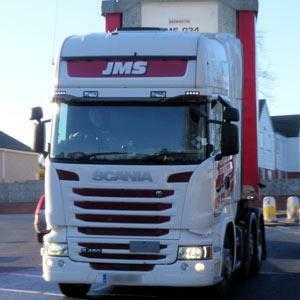 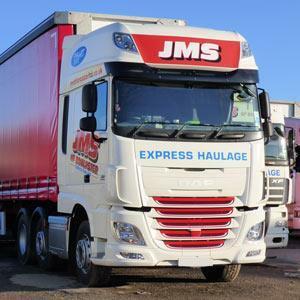 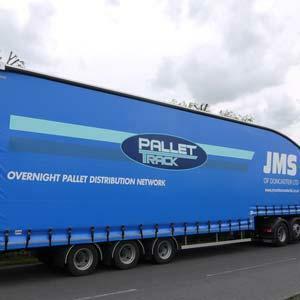 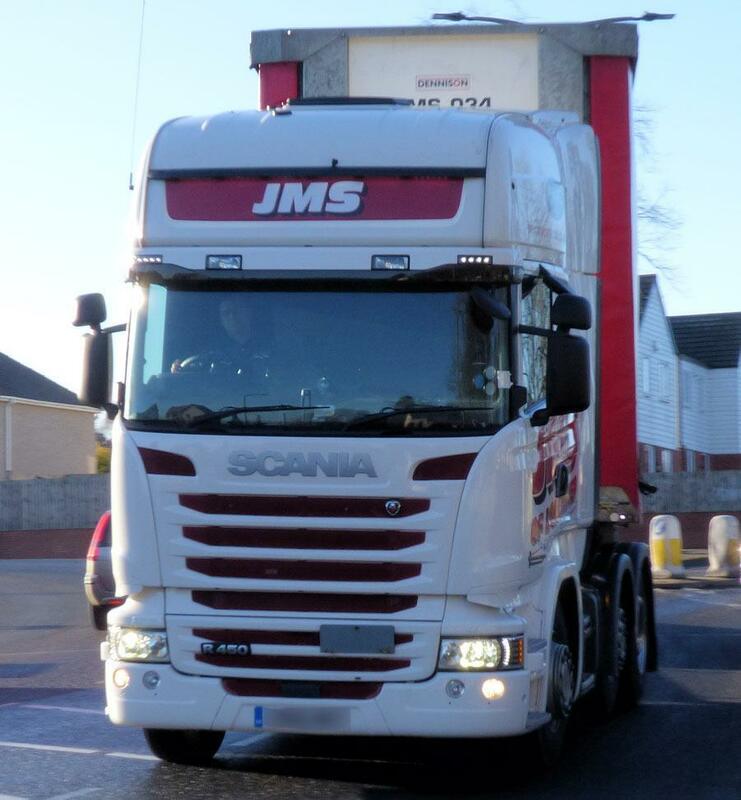 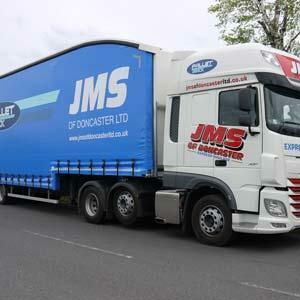 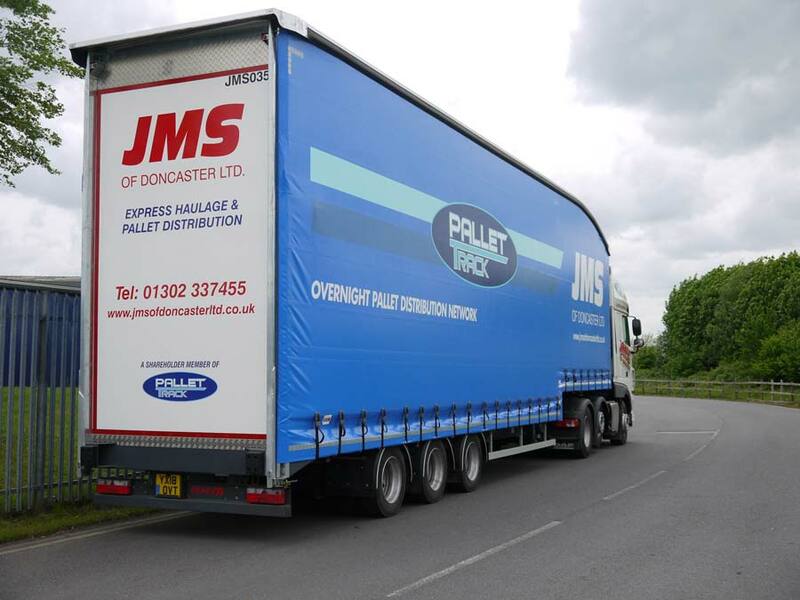 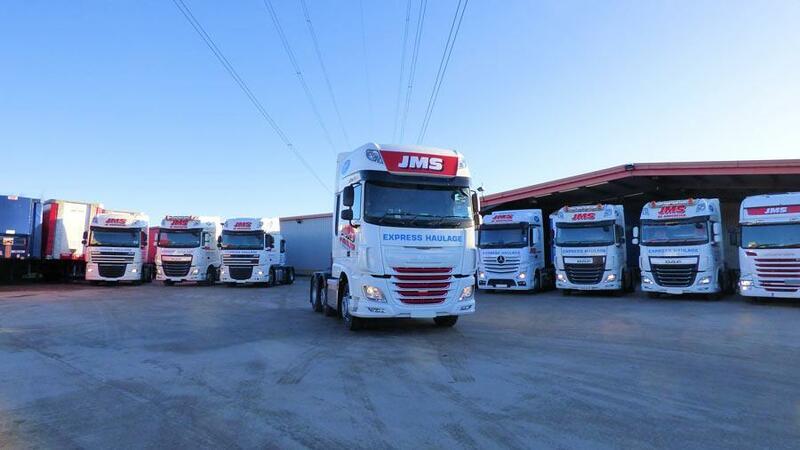 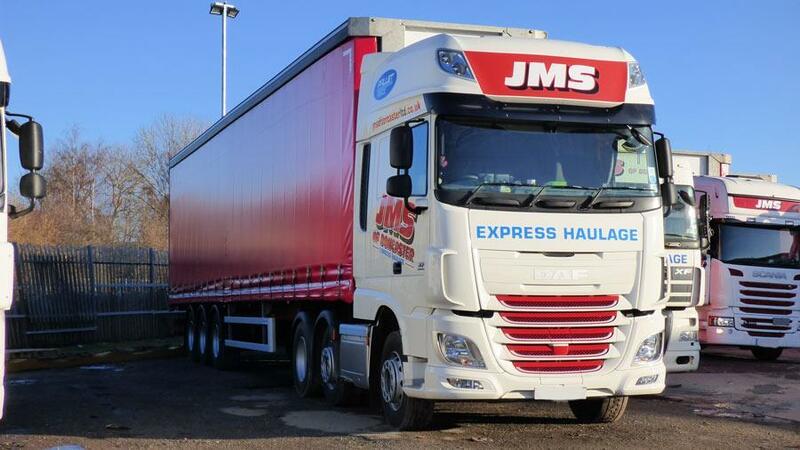 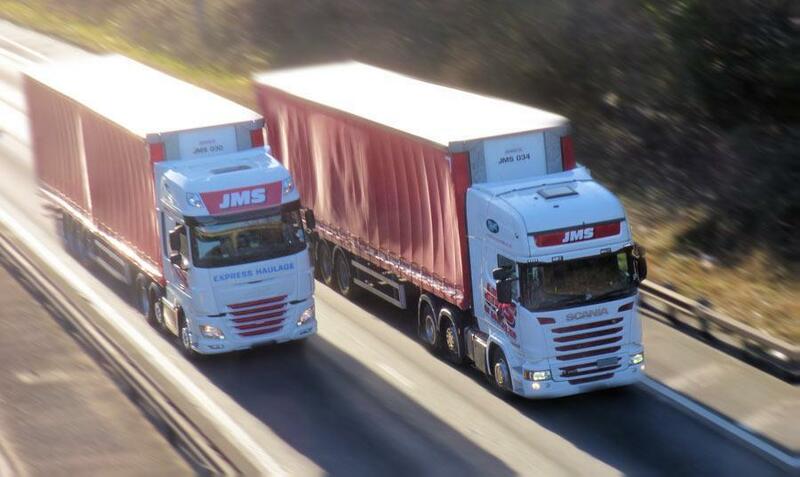 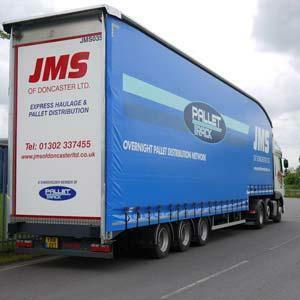 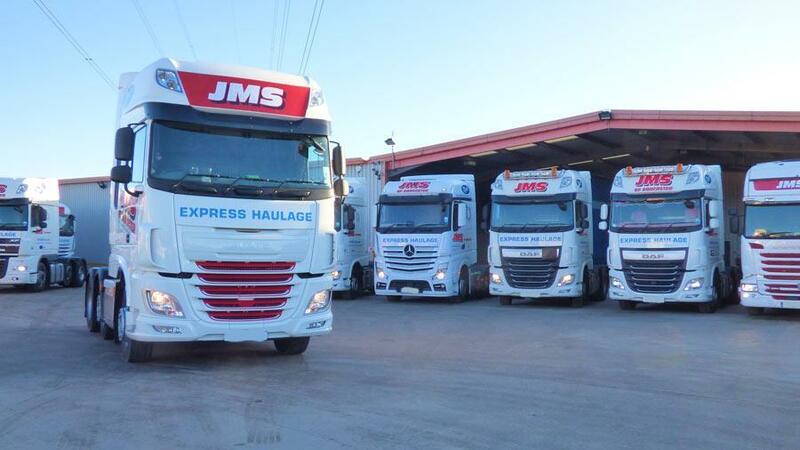 From humble beginnings, JMS of Doncaster have expanded our fleet over our 20 years of business. 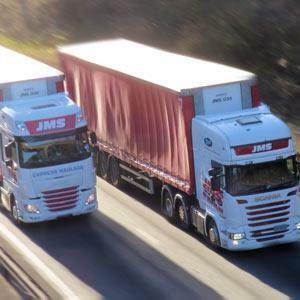 Starting with just a single van, JMS now own a fleet of 35 vehicles of varying sizes, becoming one of the leading haulage companies in the UK. 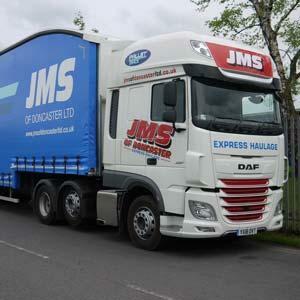 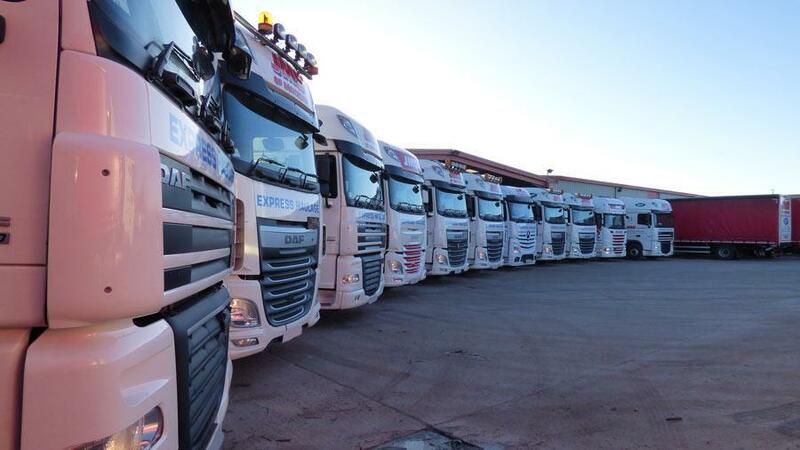 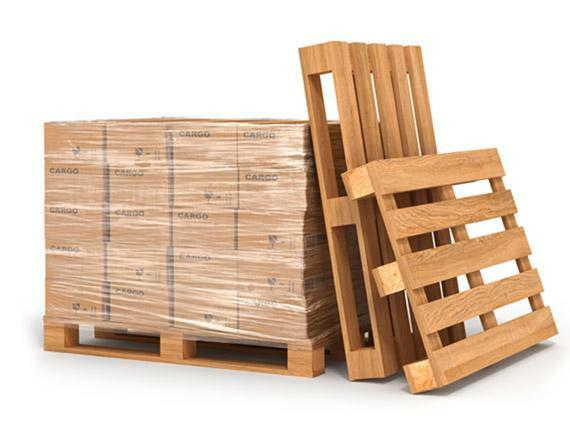 Our expanded fleet allows us to provide the right solution for your delivery needs, at a time that suits you. 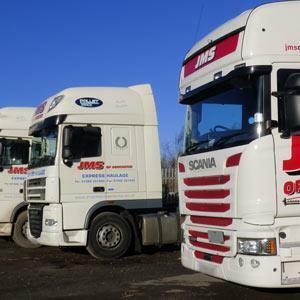 50% of our Class 1 drivers are ADR trained, thus giving the flexibility for delivery of all types of goods speifitcations.